Okay so it’s officially Christmas, the Advent Calendars are out, Blogmas has started, I went to Tesco this morning and people were whistling Christmas songs, Amy is burning her Christmas Memories Yankee Candle and it smells like bliss. December 1st, I bloody love you. 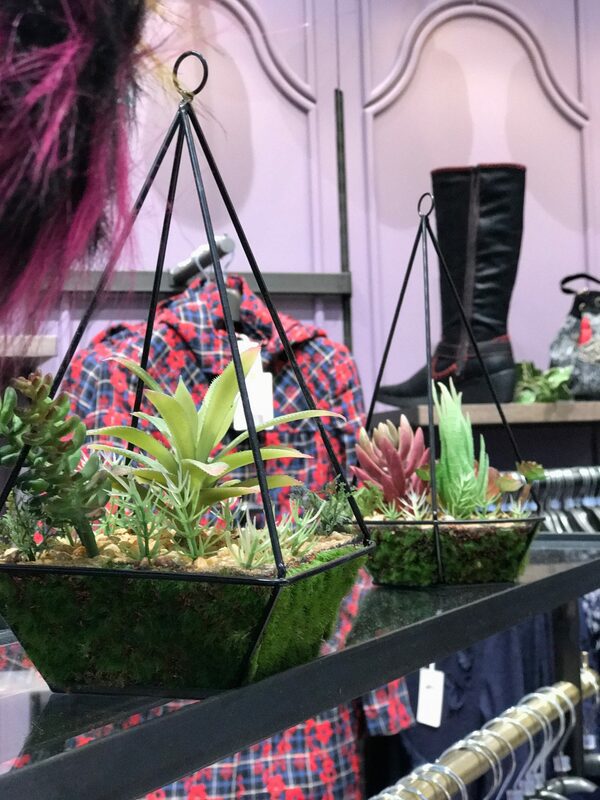 So last night I was invited down to the new Joe Browns Store in Meadowhall for a blogger event to have a look round the new store and get a feel for the brand. 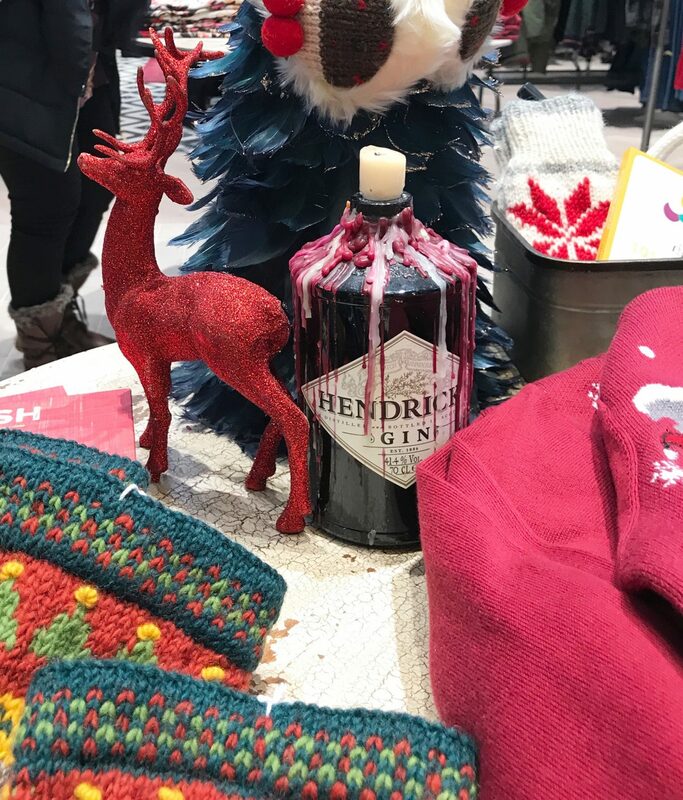 Today I thought I’d talk a little bit about what we got up to, what the brand is about and all that there is to see in store so you can have a peak before Christmas. 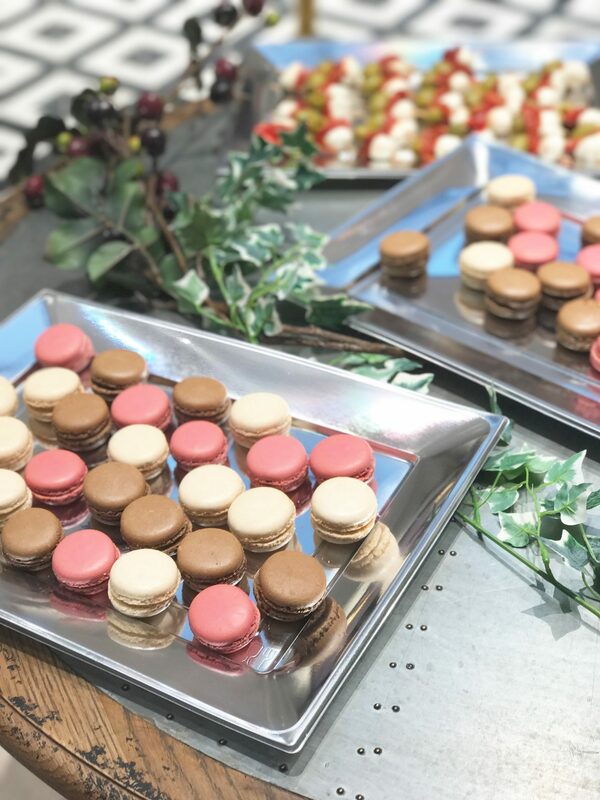 I had a lovely evening with some fellow bloggers and VIP customers, there was Prosecco (I had Appeltiser as I was driving) and nibbles upon arrival which was a great way to start off the evening. We were also treated to a goody bag including a voucher and the cutest Christmas Tree Advent which I have already displayed in my room and filled with treats! 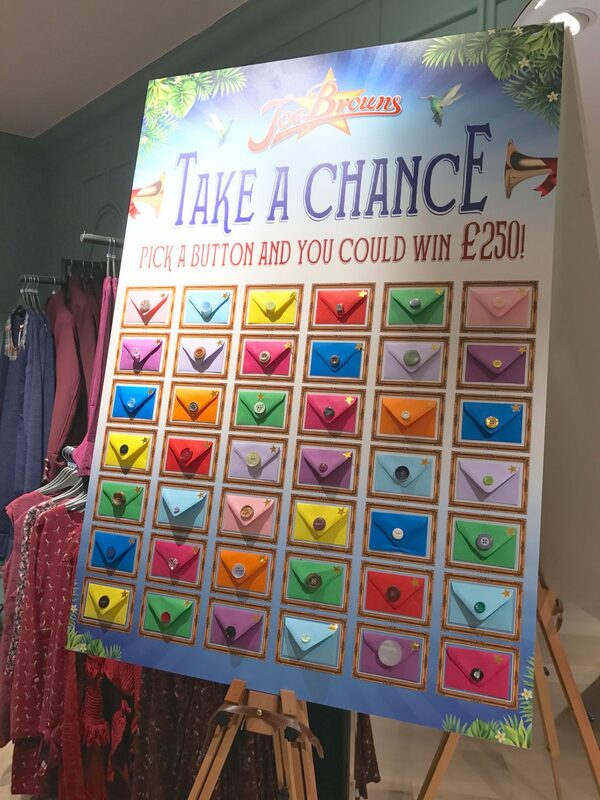 There was also a chance to win a £250 gift card to spend in store by choosing your favourite button from a board and hoping your button was chosen. One lucky girl was the winner so I’m sure she’ll be spoilt for choice as to what to buy! One of the best parts about the night was getting to meet the owner of the business, Simon Brown. He was so nice and you could tell how passionate he was about his brand. 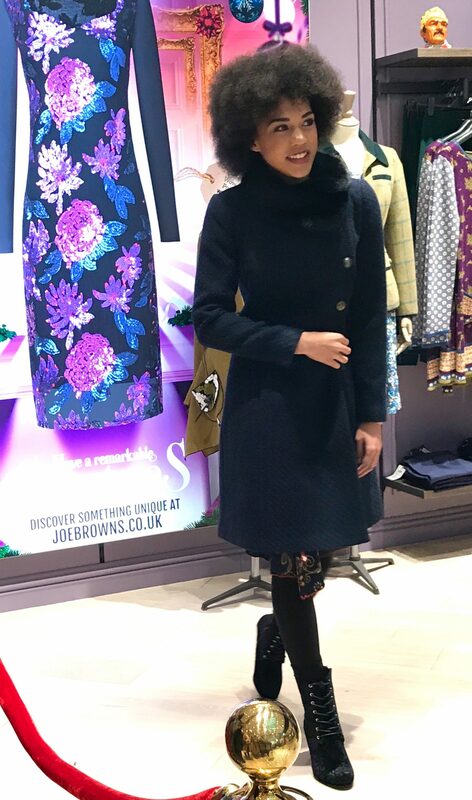 Now let me tell you a little bit more, Joe Browns is a successful Mens and Ladies clothing Catalogue which has recently opened the doors of its very first store and lucky for us Sheffield lot, they chose Meadowhall! 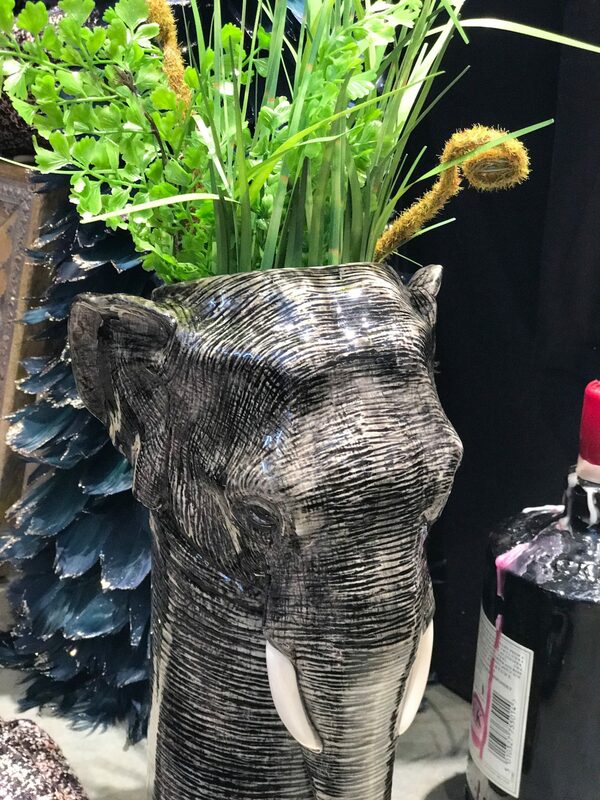 The clothes are very reasonably priced and there really is something for everyone, there are also plenty of gift items such as Coffee Table Books and Vases to have a look at which would make great stocking fillers. 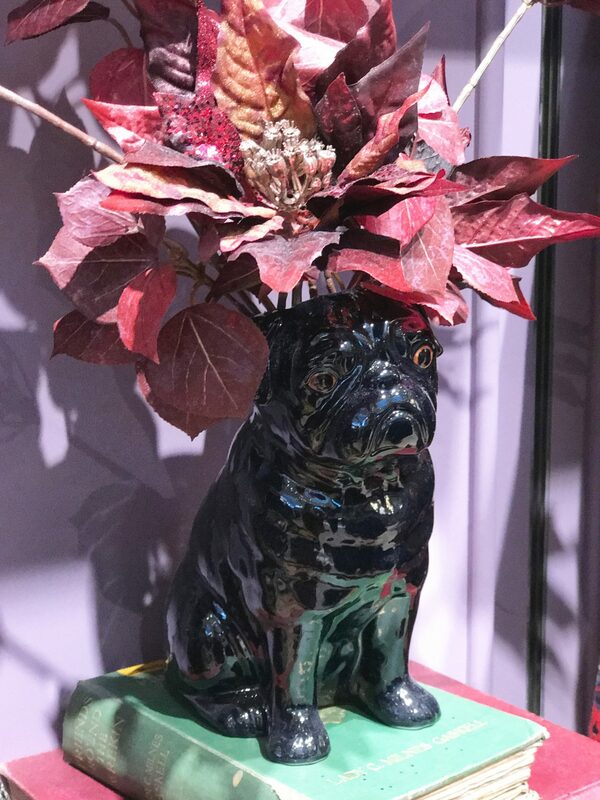 The interior design of the store is beautiful, it’s full of quirky pieces of art and decoration, some of which we learned belong to Simon himself. 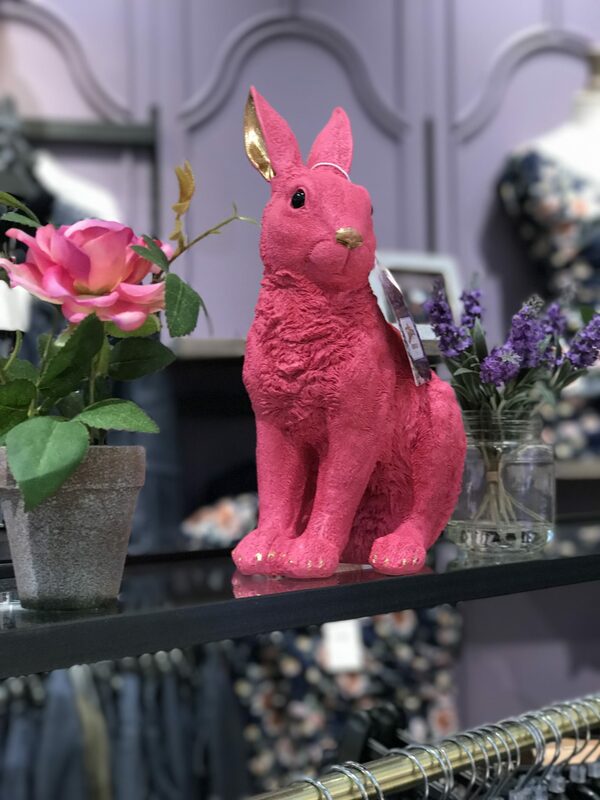 Many of the paintings and homeware pieces have been gathered by him from as far away as Africa to adorn the store, not to mention the pink rabbits dotted about here and there. It really is unlike any other store I’ve visited, you’ll have to go in to get a feel for it yourself to really understand what I mean. 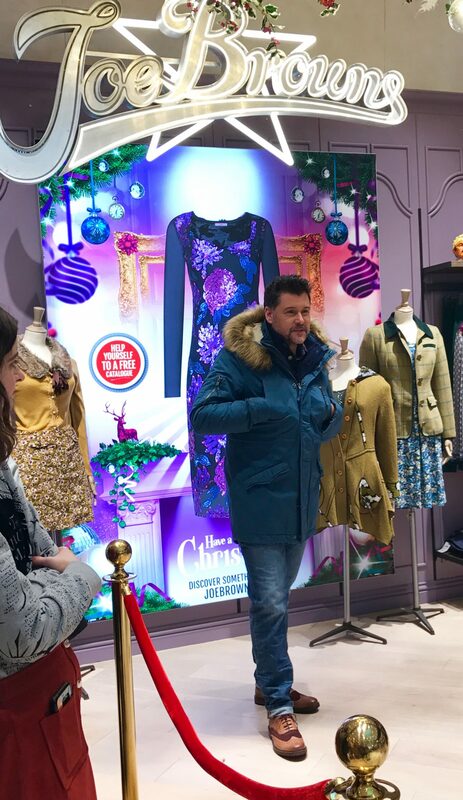 Simon stressed to us that the ethos of Joe Browns was to be Remarkable, wearing one of their pieces should cause someone to ask you where you got that coat or that shirt as everything is a little bit different. There is no one set audience, there were items I thought were stunning and yet there were pieces that I’m sure my grandparents would also love, the styles may not appeal to everyone but in a way that’s a good thing because then you aren’t dressed the same as everybody else! 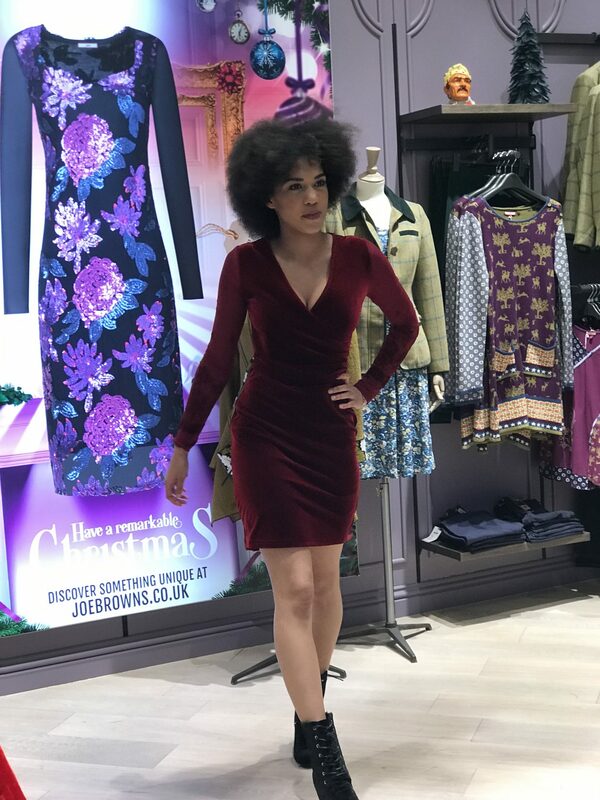 After a very interesting talk and an opportunity for questions there was a fashion show featuring some of the current collection, I spied a beautiful red velvet dress which would be perfect for this time of year! 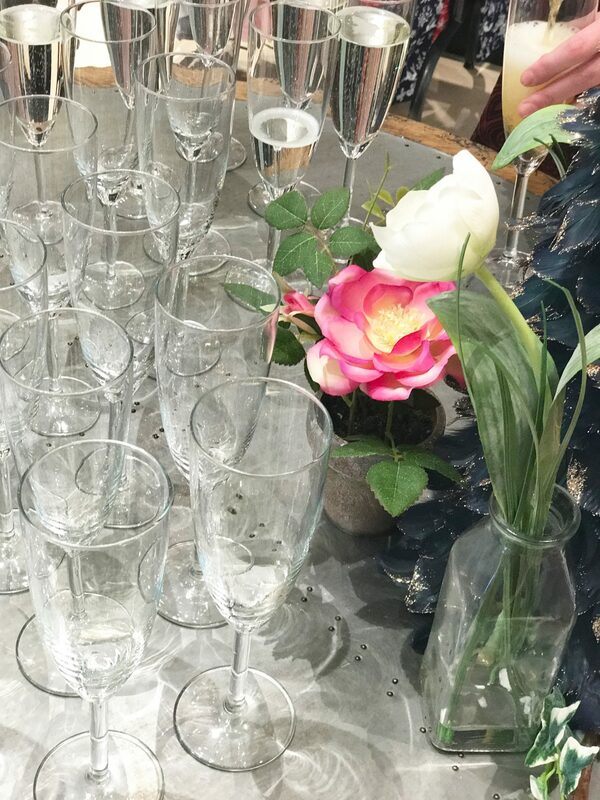 We were then lucky enough to get a sneak peak at the new Spring/Summer 2018 collection which won’t be revealed until next year. By the looks and sounds of it there are some very exciting things due to come our way over the next few months, there was even mention of an expansion into Children’s clothing and possibly even…HOMEWARE! So there you have it, a lovely evening spent with Joe Browns, as you can see the store is gorgeous so if you’re a bit of a magpie for all things quirky then you need to get yourself down there. 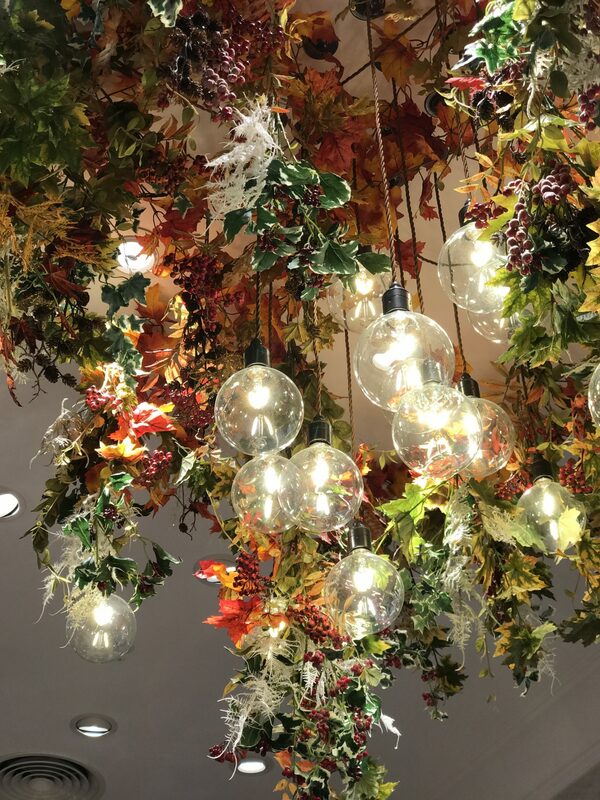 Keep checking back everyday for more Blogmas content or follow my Facebook page to see the post there!